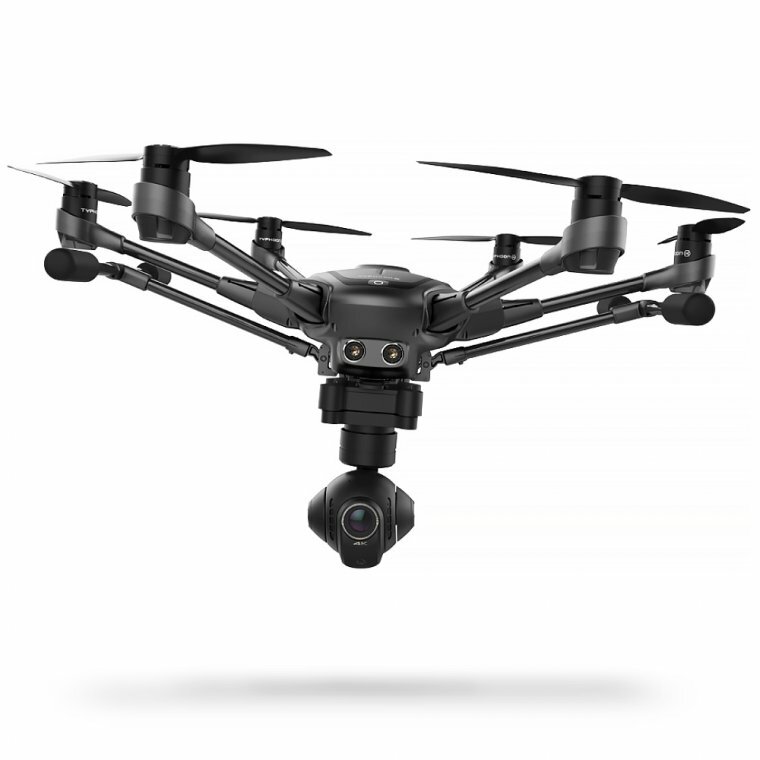 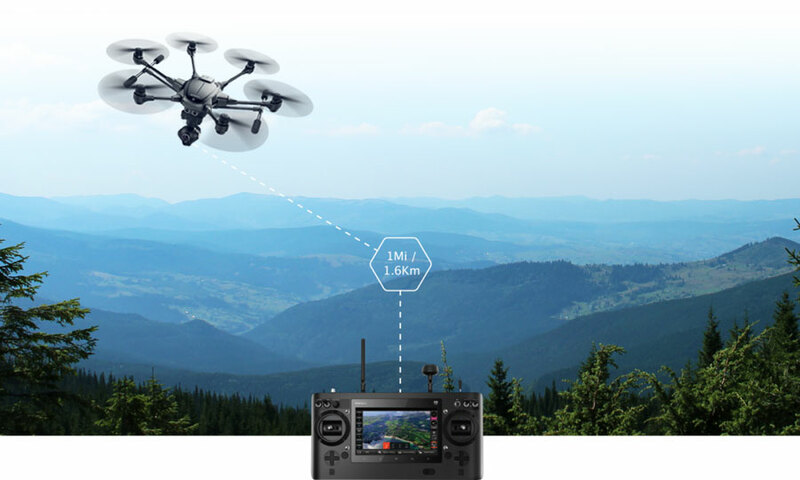 Capable of detecting obstacles and intelligently navigating around them, Typhoon H with Intel® RealSense™ Technology gives you the freedom to explore new creative options.Typhoon H is the most advanced aerial photography and videography platform available in such a compact size. 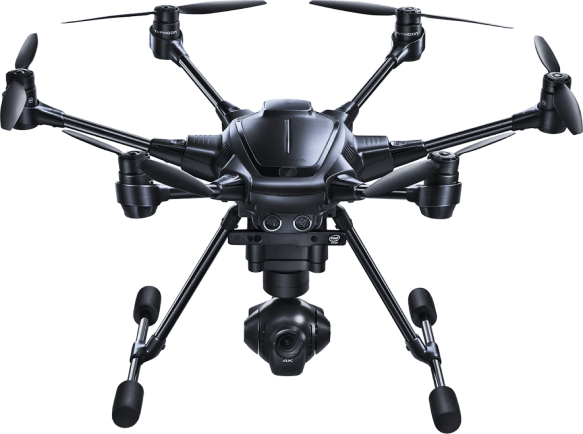 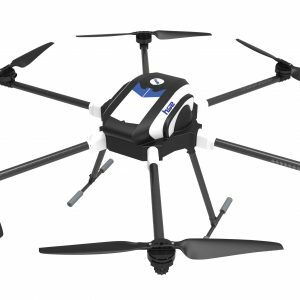 Driven by customer demand for a design that goes beyond the limitations of a traditional quadcopter, Typhoon H delivers capabilities previously only found in high-end professional offerings, but at a consumer price. 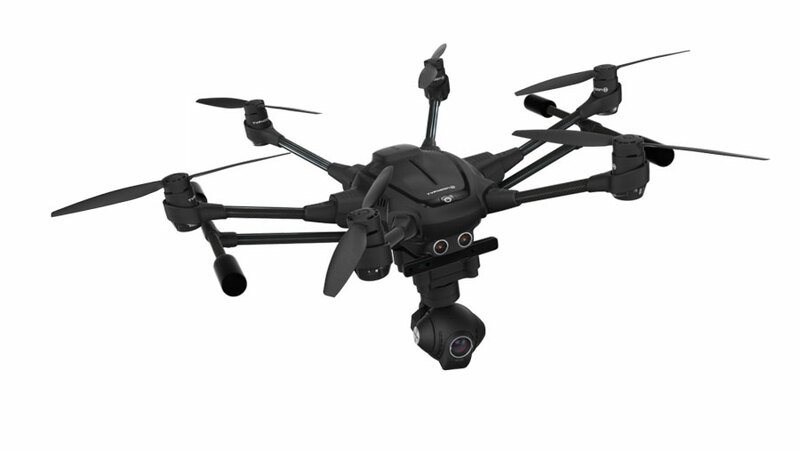 Typhoon H offers flight durations of up to 25 minutes while filming with the CGO3+ 4K UHD camera. 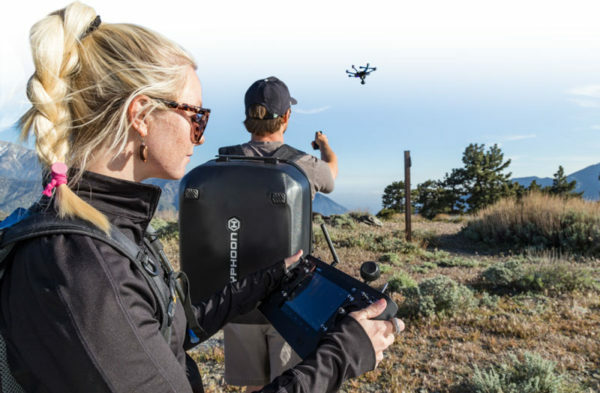 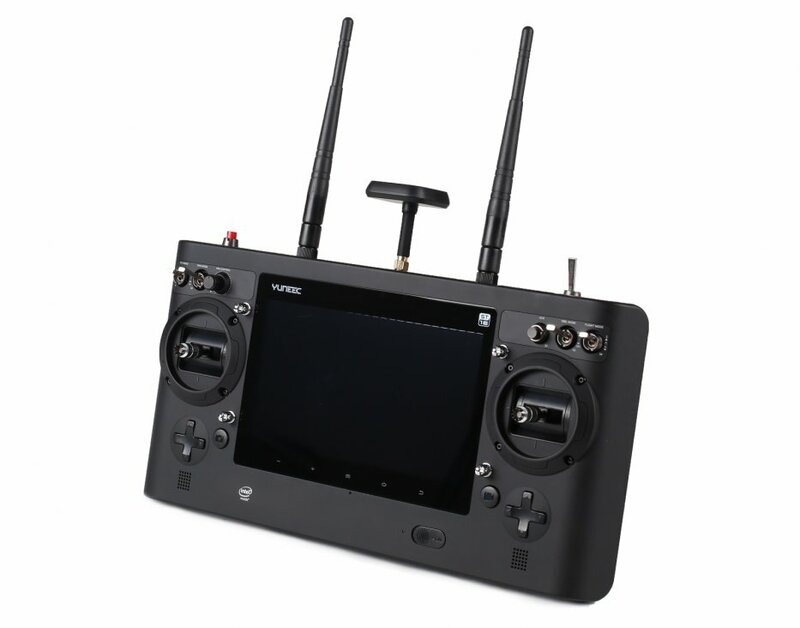 The Android powered ST16 Ground Station features a 7-inch touchscreen that displays live footage of your flight in HD 720p resolution and enables a wide variety of autonomous flight modes.